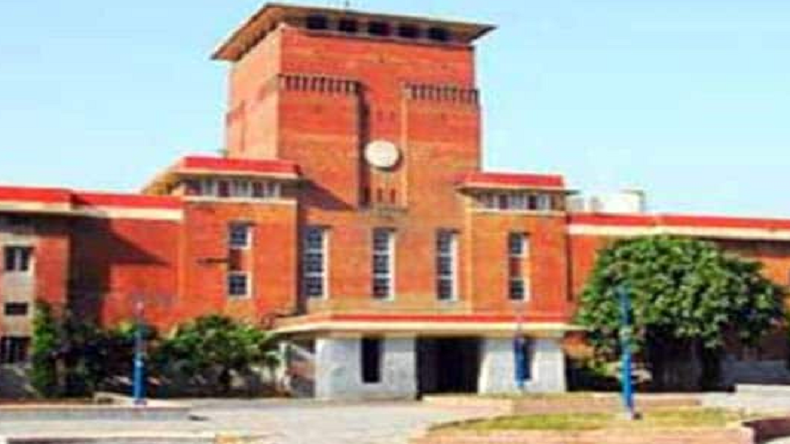 Delhi University Recruitment 2019: Recently, Delhi University announced the list of vacancies available for the post of Junior Research Fellow for the Department of Zoology. Eligible candidates are requested to apply for the post on or before May 3, 2019. Delhi University Recruitment 2019: The University of Delhi is hiring aspirants for recruitment of Junior Research Fellow for the Department of Zoology post. Interested candidates who are eligible for the posts are requested to apply for the post on or before 3 May 2019. Aspirants eligible can apply for the post by sensing applications attached with required documents to the email address i.e. recttmoloncoldu@gmail.com. Note: There is an age relaxation for SC/ST/OBC/PWD/Women, as per Government rules.